Poppy’s future may be full of promise, but there’s a hole in her past and it’s getting in the way. On her family tree there’s a grandma called Sorrel Golding, but is she alive or dead? When she visits Sorrel’s sister, Great Aunt Lanky, at her donkey sanctuary, she hopes to find the truth. There among the donkey graves she meets sixteen-year-old Kane, whose muck-raking and feed-mixing are described as rehabilitation, and who is almost as mysterious as Poppy’s past. Much as Poppy loves her sad and troubled father, she’s determined to uncover all the secrets he won’t share. But she is unprepared for the first ghostly encounter, in the village school, with her great, great grandmother, Tamarisk the rebel. It’s the first of many, but as she meets the remarkable women who were flower girls before her, she still feels a long way from the answer to the question that matters most. Poppy is falling in love, but Kane has his own quest and different shadows. TRACES is about the power of the past, about damage and healing – or love, ghosts and donkeys. TRACES made the top three in The People’s Book Prize 2012. Here are some of the readers’ comments from the web page for the prize. This is a wonderful story, gently and movingly told. I was hooked from the first page to the last and am now genuinely sorry to be putting the book down and leaving its well-drawn characters behind in some way. I doubt very much, however, that they – or this story – will ever fully leave me. 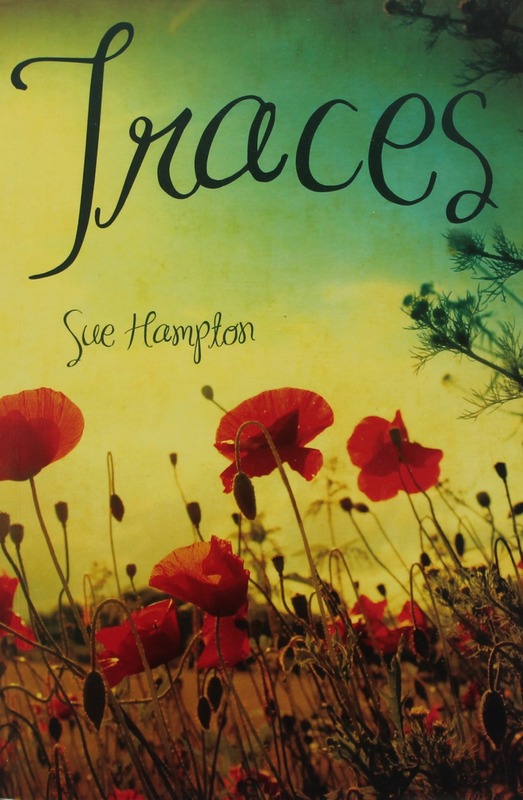 A truly inspiring read; Traces is written with sensitivity, intuition and creativity. 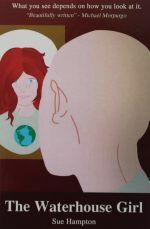 The language is superb in conveying a depth of emotion that gives substance to this amazing children’s book. Another great read from Sue Hampton, insightful and human. Great quality reading for KS2 where so much of the available literature tends towards ‘teen fiction’ which is not always appropriate for good readers of this age group. A welcome alternative and believable characters with spirit rather than attitude. This is a magical book. It’s full of love, family, secrets, wisdom, transformations, acceptance and growing up. The story unfolds effortlessly and if you love donkeys, you’ll grow a fast affection for them in this story. 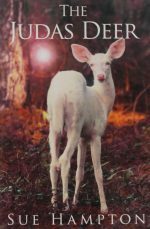 Set against the natural world in a small community, it’s a perfect balance of humanity and nature interwoven and will captivate the hearts of readers. The characters will linger in your imagination after the story is finished.